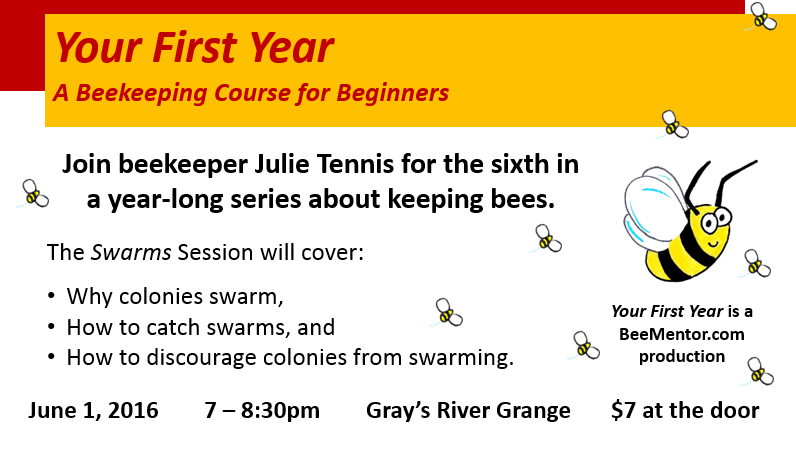 Join our local bee expert for her June class! The Wahkiakum County Planning Commission will hold a meeting at 6 p.m., at Johnson Park, on May 26th; if you have comments, perspectives or questions regarding the on-going Shoreline Master Program Update, you are encouraged to attend. The Grays River Grange is seeking volunteers to help with cemetery clean-up, Sunday, May 22nd. Stop by the Grange Hall for some food at 10:00 a.m. , before we head over to the cemetery. The tasks includes cleaning up around headstones, picking up old plastic flowers, scrubbing moss off monuments, etc. No big jobs—just some sprucing up for Memorial Day. Bring weed eaters, safety gear, scrub brushes, buckets, plastic bags wheel barrels, rakes and other garden tools. We are usually done by 2pm. Help us take care of our community history, while enjoying a day of volunteering with your neighbors! 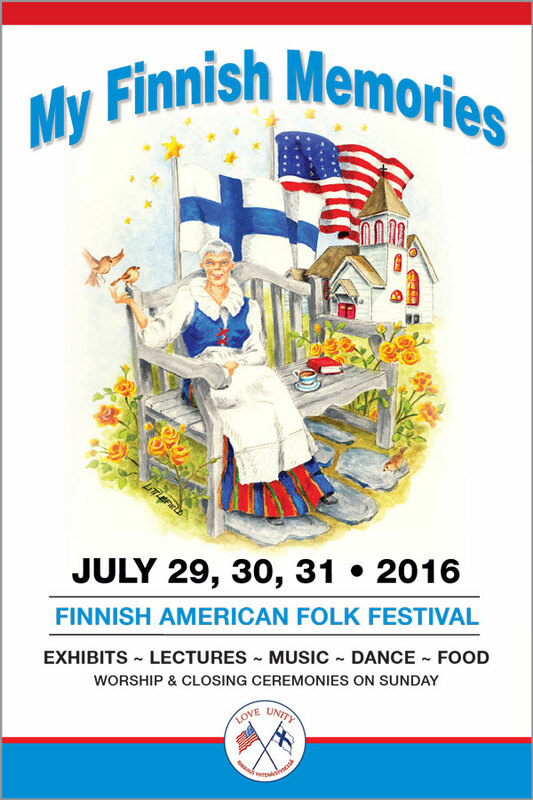 “The theme for this year’s festival is “My Finnish Memories.” The Washington State Arts Commission considers our festival one of the most authentic folk life festivals in the state. The dates for this years festival lies on July 29th – 31st, and a Golf Tournament will be held on the 28th of July. Attendees will enjoy music, dance, exhibits, lectures, films, food demonstrations, kantele and genealogy workshops as well as sample authentic foods from the numerous vendors. They can participate in the Paavo Nurmi Run/Walk, wife carry contest, and the Nokia phone toss. Those who love to shop can find many a treasure in the Tori (marketplace). A large photo exhibit focuses on the history of the area and on our treasured ancestors. Special activities for children are always included. Sunday the exhibits, the food booths, and the Tori are not open, but there is always a large crowd at the nondenominational worship service on the Rueben Penttila field and for the coffee and pulla served afterwards.